n revolution equal to the birth of email in our own day. 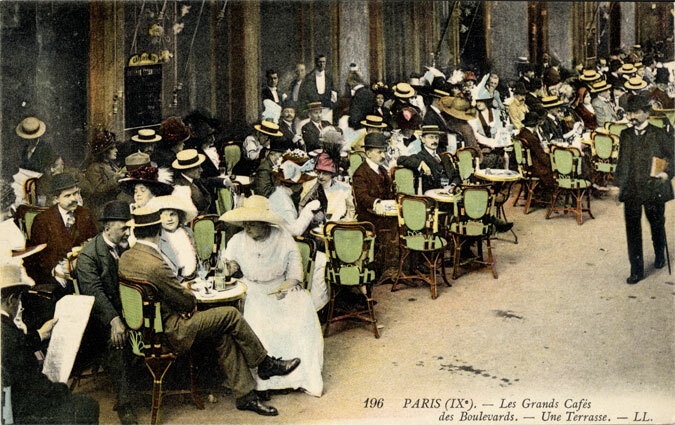 The postcard industry boomed in fashionable Paris, with Parisians and tourists alike enthralled by this quick, informal way of sending messages and hand-tinted photographs of the city they loved. At the turn of the century, France was producing one million cartes postales a day. Chateau Sonoma invites you to view a Paris captured at the height of this golden age. 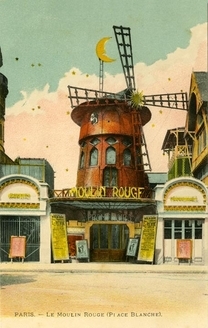 On Saturday, August 14, 2010, from 5:00 to 7:00 p.m., Berkeley collector Leonard Pitt will share his collection of postcards showing life in the city’s boulevards, streets, shops, dance halls, and cafés. 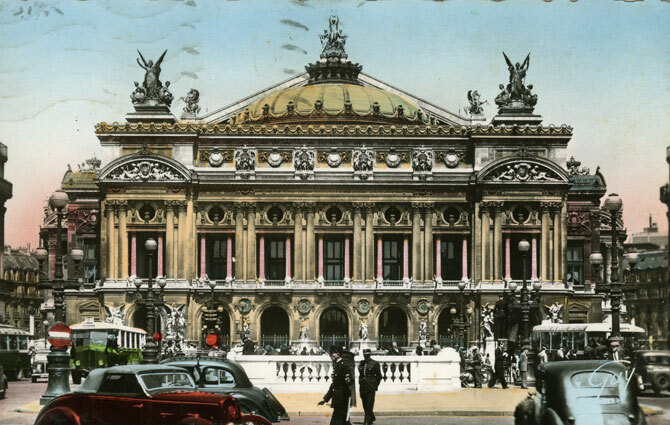 Pitt’s accompanying notes take viewers on the ultimate nostalgia trip, revealing social and architectural details of a Paris that has, for the most part, vanished. 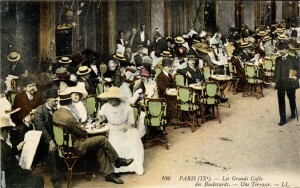 , and the forthcoming Paris: A Journey Through Time. His extraordinary collection of postcards will be on display at Chateau Sonoma through September 15, 2010.